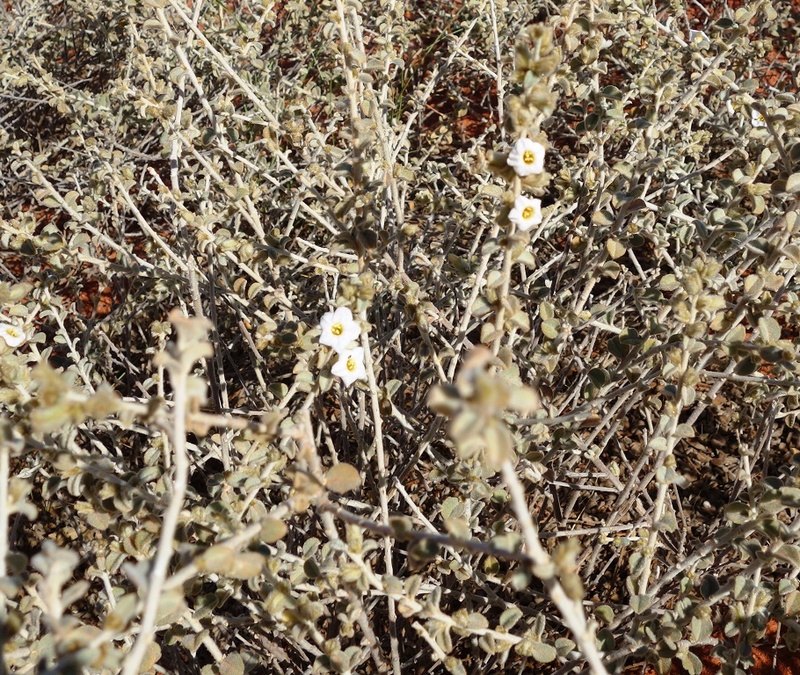 Felty Bellflower, a small desert species from the Pilbara desert country. This entry was posted in Bonamia and tagged Bonamia rosea. Bookmark the permalink.